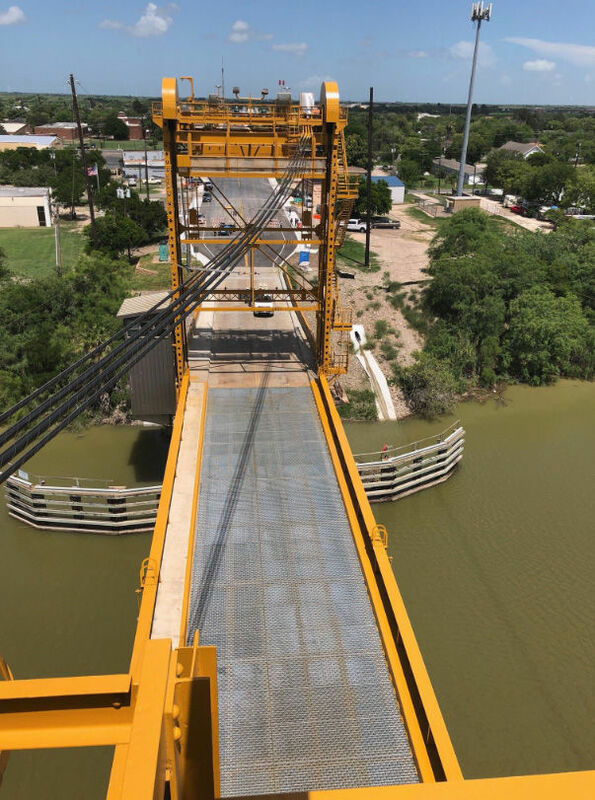 Nearly two years after it was shutdown for a multi-million dollar overhaul, the yellow lift bridge in Rio Hondo is open once again. The Texas Department of Transportation reopened the bridge to all vehicular traffic Friday afternoon. 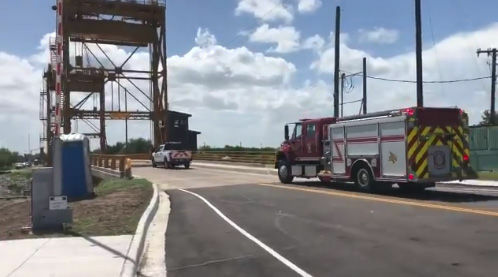 A TxDOT vehicle and a Rio Hondo fire truck were the first vehicles to cross over the Arroyo Colorado. TxDOT says engineers still have some work to do on the bridge, so the bridge will remain closed to pedestrians. The bridge was closed in Sept. 2016 so it could undergo a nearly $13 million retrofit. TxDOT says the bridge was completed ahead of the original target of 33 months. The lift bridge was built in 1953 and is only one of two lift-span bridges in Texas.